Cholangiocarcinoma is a form of malignant cancer that occurs in one of the ducts that carries bile from the liver to the small intestine. It is literally called "bile duct cancer". 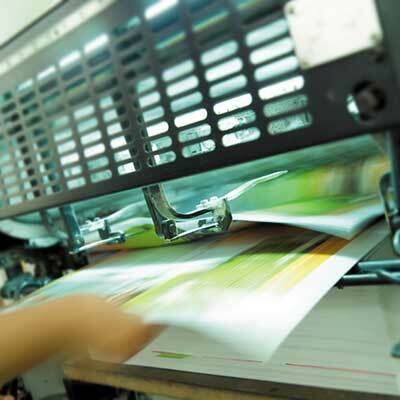 Recently, we've found out that most patients suffering from cholangiocarcinoma are actually printing company workers! The cancer seems to be caused by printing paints that contains toxic elements, namely dichloromethane and cyclopropane. If you are working in a printing company, beware of working too many hours as it may increase your risk of cholangiocarcinoma. The survey said that several workers at an offset printing company in the city of Osaka, Japan, developed bile duct and liver cancer. 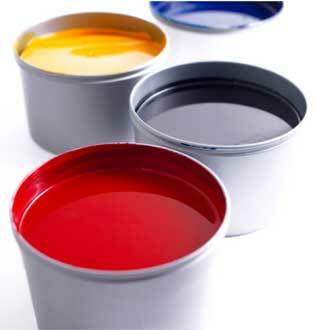 Some researchers pointed out that organic solvents used as ink cleaning agents is a possible cause. These solvents include dichloropropane and dichloromethane. Whenever you feel something wrong with your health condition, especially if you who work in a printing company, we recommend that you consult your physician for primary examination and diagnosis. Unfortunately, cancer caused by toxic chemicals cannot be treated by PYRO-ENERGEN therapy at all. 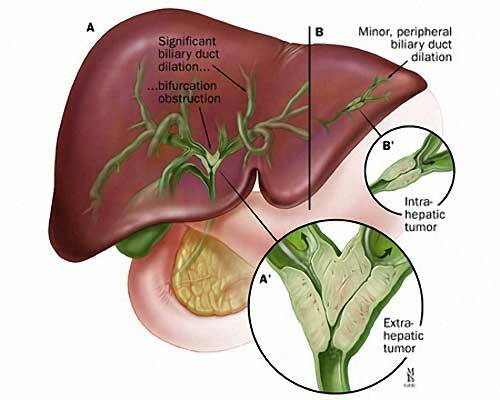 Bile duct cancer or cholangiocarcinoma is slightly more common in males than females. Cholangiocarcinoma usually affects patients aged between 50 and 70.